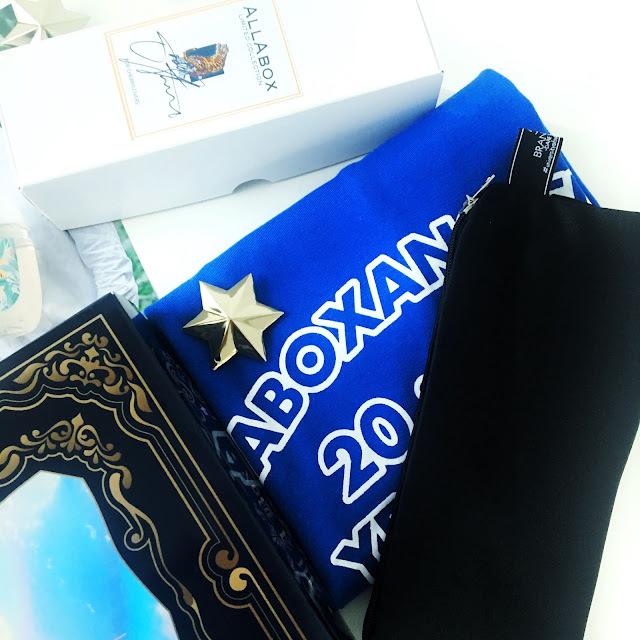 About two weeks ago, I was invited by Allabox, a local beauty company to their first-anniversary celebration to listen to the back story of the brand, how it came to be and to commemorate the occasion with the founder and some of Allabox team. If you don't know about Allabox, it's basically a platform where you can purchase not just beauty products but also selected fashion items from both local and international brands but with one unique personal twist. The products featured on Allabox are tried and tested buy Allabox team including their founding members, before they decide to bring it to their customers or not. Interesting right? But it doesn't stop there. 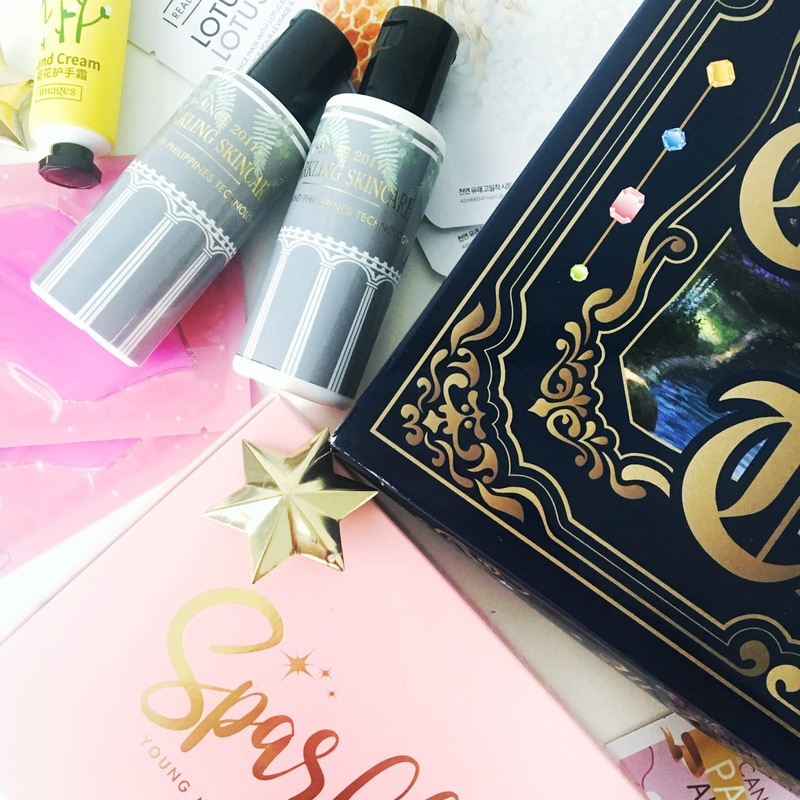 If the purchase made exceeds a certain value, your order will be packed in a specially designed box (they will occasionally release a new design from time to time), and inside of the box will include extra products as gifts with purchase! 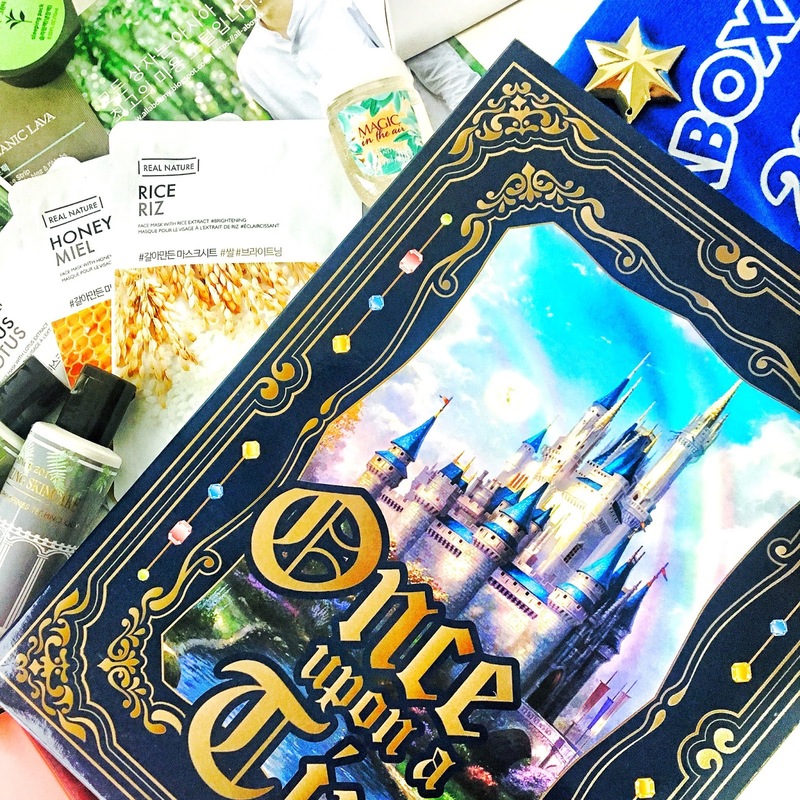 For example, in commemoration of their first birthday, Allabox released a box with a 'Once Upon A Time' theme. Customers will be able to receive the box and it's special content if they make a purchase above RM220. Despite having multiple brands from different countries such as Korea, Philippines and Thailand available for purchase, Allabox main focus is on a local brand called Sparkling Skincare. 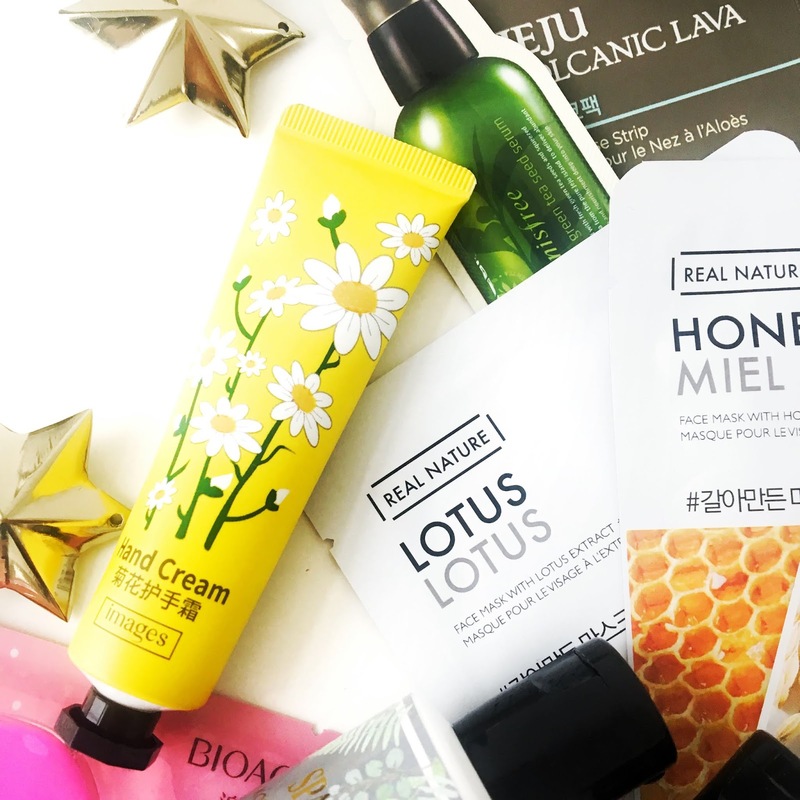 To be completely honest, since I am very inclined towards K-beauty, I have little to none knowledge about local brands so it was my first time hearing about the Sparkling Skincare. 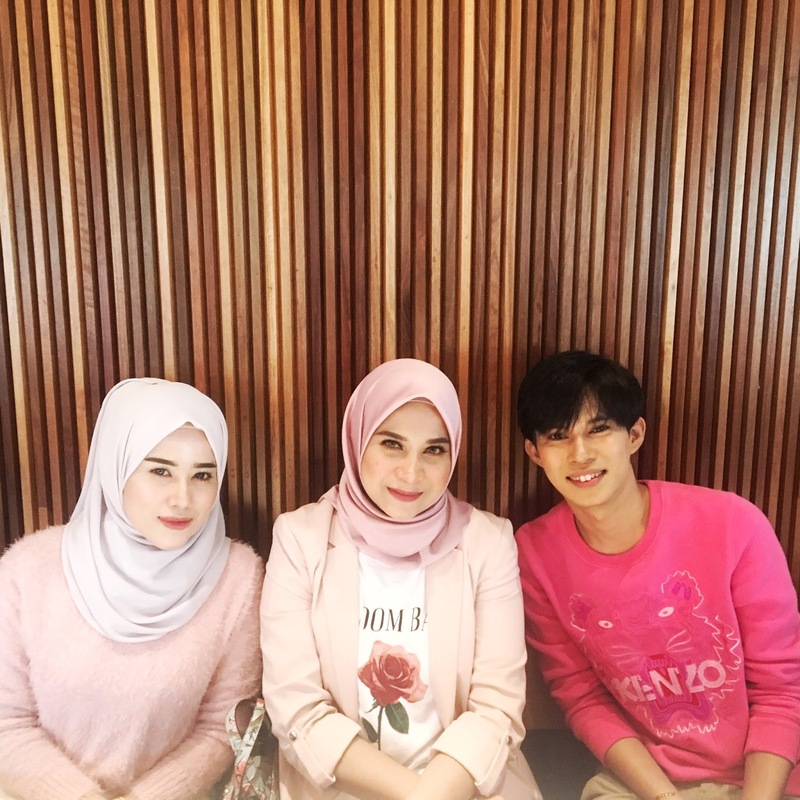 Sparkling Skincare founder, Izwanuddin Idris Haranton used to work as journalism sector before he dives into the local beauty world. 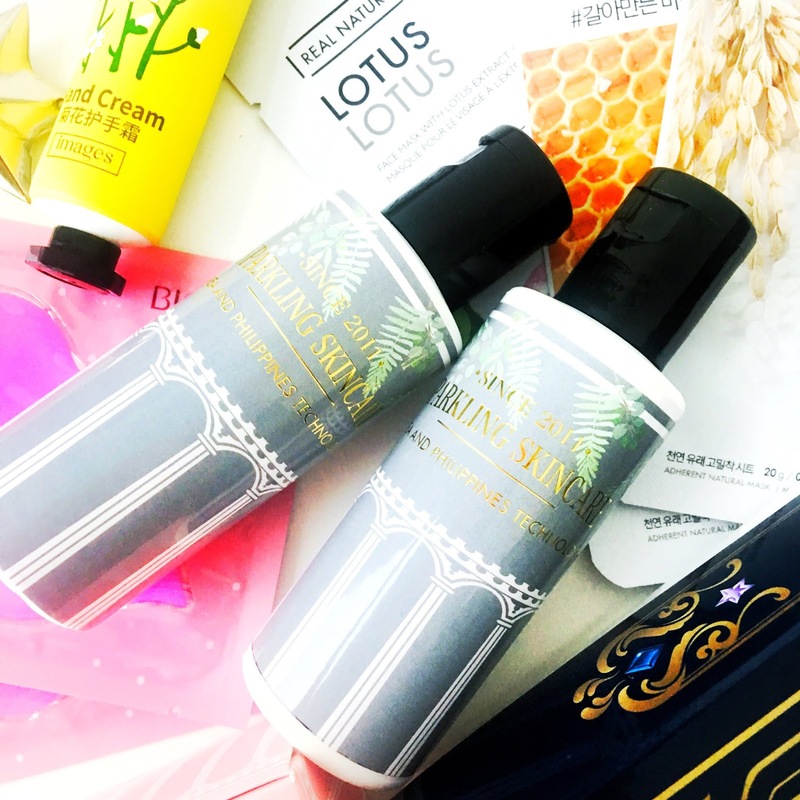 He himself loves trying new beauty products and with a stroke of luck, good timing and never-ending effort, he managed to found his own brand; the Sparkling Skincare. 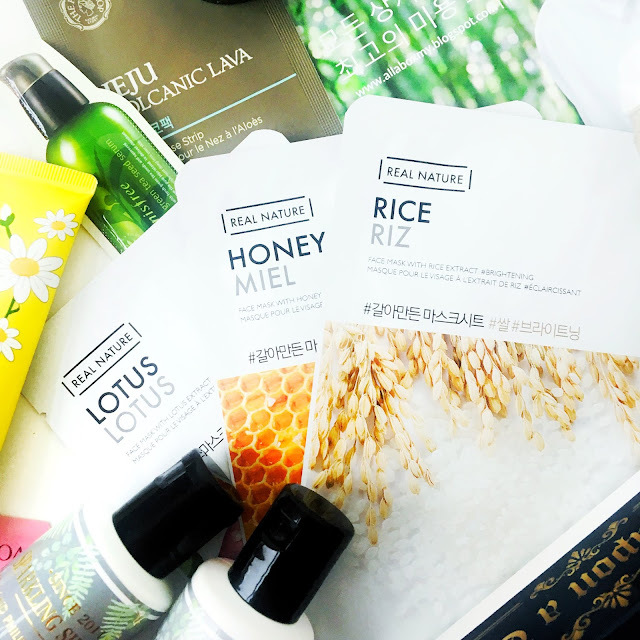 Available on the market since 2011, this brand combines skincare technology from two countries South Korea and the Philippines in formulating their products. In the 'Once Upon a Time' box given to us as a souvenir during the event, I received two of Sparkling Skincare products to test out which are the Ice Whitening Toner and Ice Whitening Cleanser. This brand claim that they use only safe products and free from harmful chemicals like paraben, and is also free from mercury. I am glad to hear that from them because with all the news on fake local skincare that uses mercury, I am not comfortable trying one without getting any clarification. As for now, the brand is not KKM certified but has undergone lab tests to ensure the safety of their products. I hope the will have the brand certified one day though since it's definitely better for their branding and in gaining prospective customers. 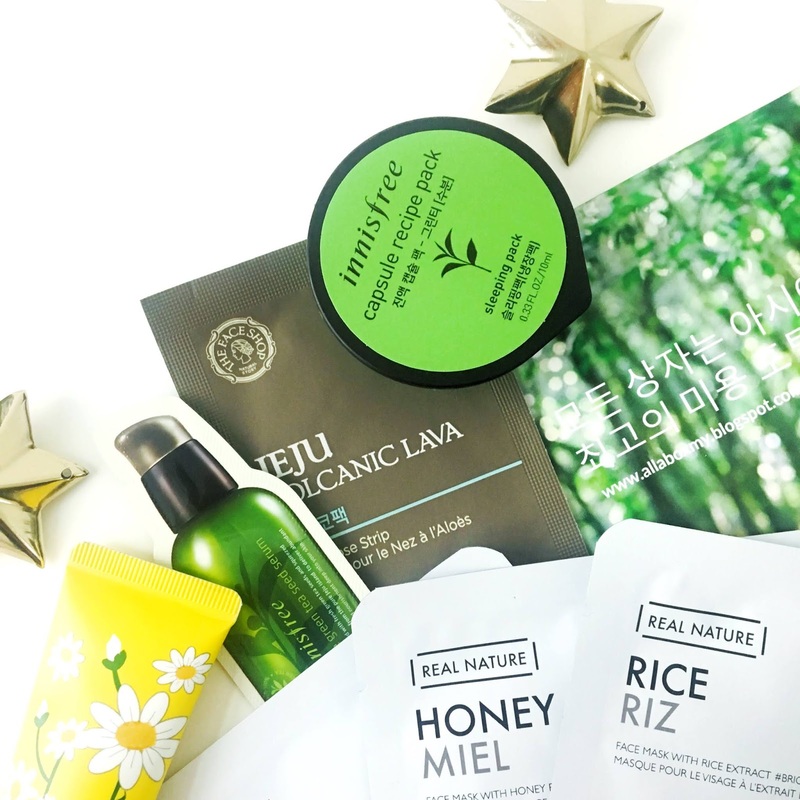 I also received some good Real Nature sheet masks from the Nature Republic (lotus, honey and rice), as well as the Innisfree Capsule Recipe Mask and the Innisfree Nose Strip which are a pleasant surprise! I've tried them all and they're pretty nice. On top of that, there is a lips patch from a brand called BioAqua, a hand cream from Images and a small handwash from Bath and Body Works. Little stuff that will be great for travelling! I also received some fashion related item including a t-shirt, a black pouch and a face towel. Overall, it was an interesting evening to be learning more about our local beauty industry. Thanks to Allabox founder, Nadea Fauzi and all the Allabox team for being so lovely and welcoming to the bloggers. For more information about Allabox, you may visit their website allaboxmy.com or visit their Instagram account @theboxaboutall.